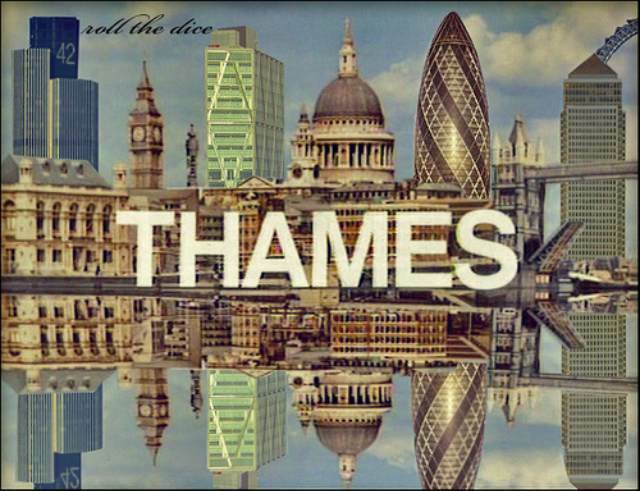 Until 1992, the Thames TV logo was a familiar image to anyone watching ITV. Had the broadcaster and production company carried on into the 21st Century, this logo would have needed an update. Step forward Roll The Dice, a frequent contributor to the Londonist Flickr pool, with this revamped image. The new-look logo adds Tower 42, the Broadgate Tower, the Gherkin, One Canada Square and the London Eye to the existing landmarks.